Call center resumes are usually quite small, sticking to key points. Since there is a high demand for jobs at call centers, managers oftentimes have to look through many resumes, so conciseness is key in this case. This sample Call Center Resume will provide examples of how to be concise, yet still highlight notable achievements and past experience. *Please note: this sample resume is intended to give job applicants ideas on what to write on their resume. By downloading and using this resume as a reference, we are not guaranteeing this will land you a job. 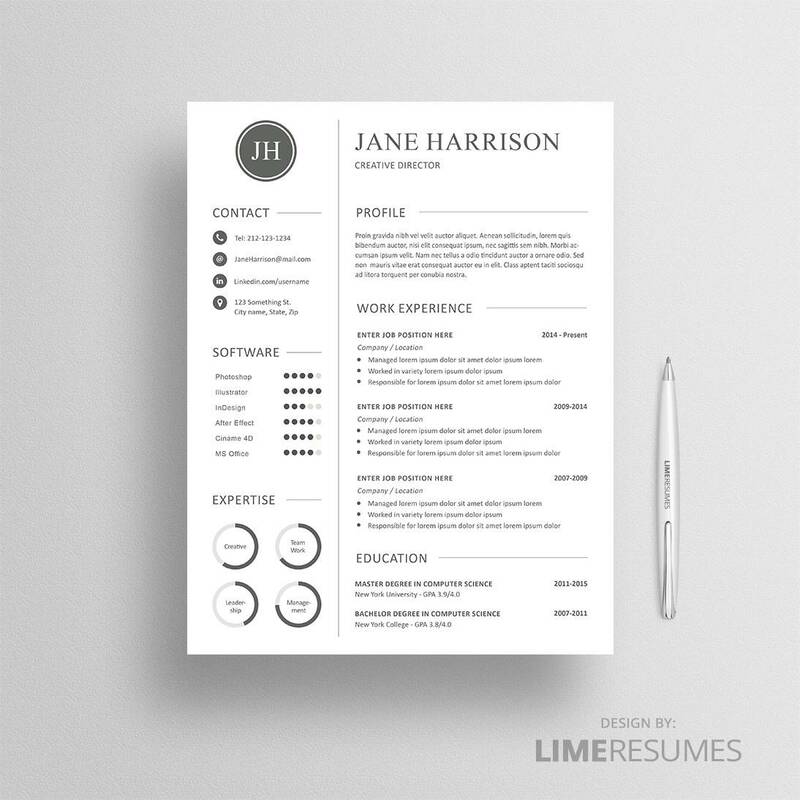 Use this sample resume as a starting point when crafting your resume. Get 25% off your entire order when you spend $25 or more.